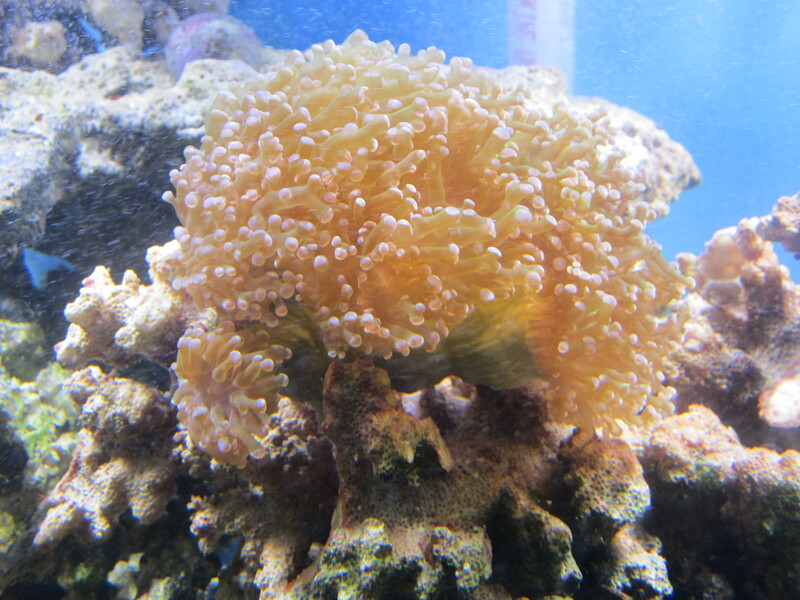 We ended April with a large selection of Corals and Frags. 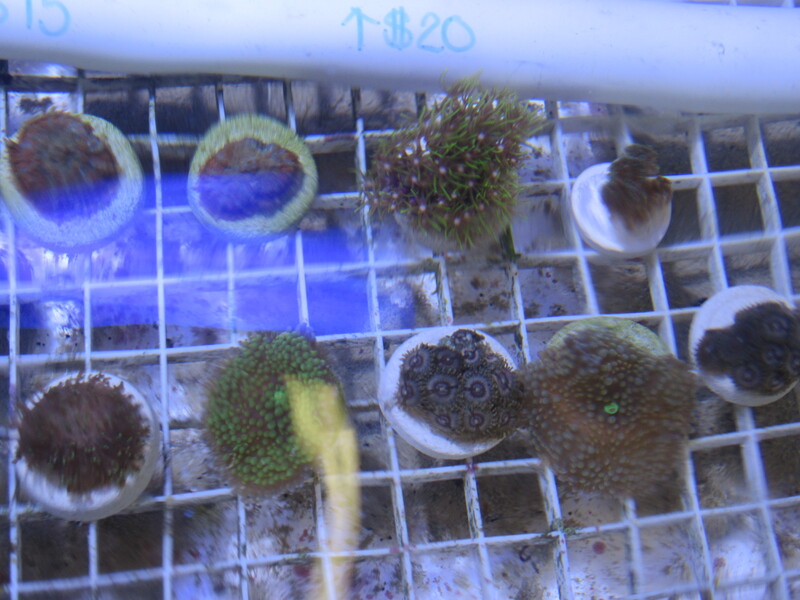 Frags range in price from $15-$35– shown in some of the pictures below. 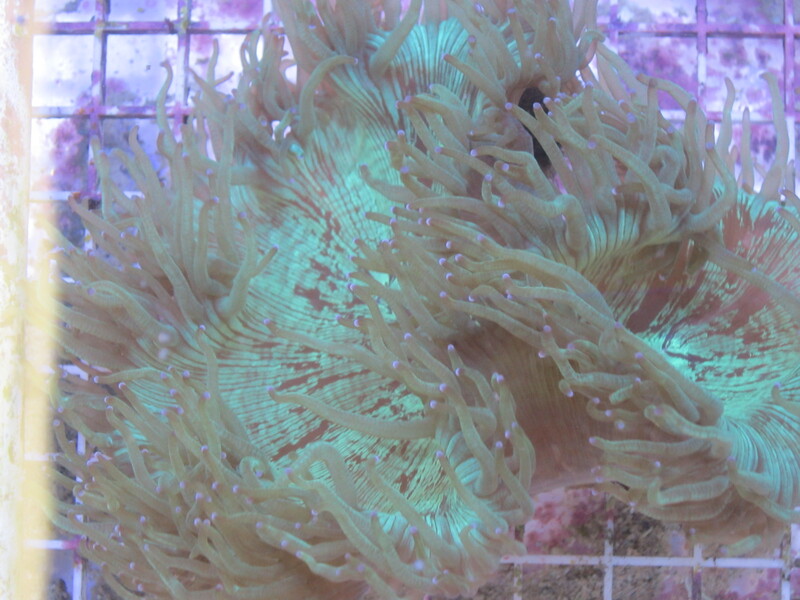 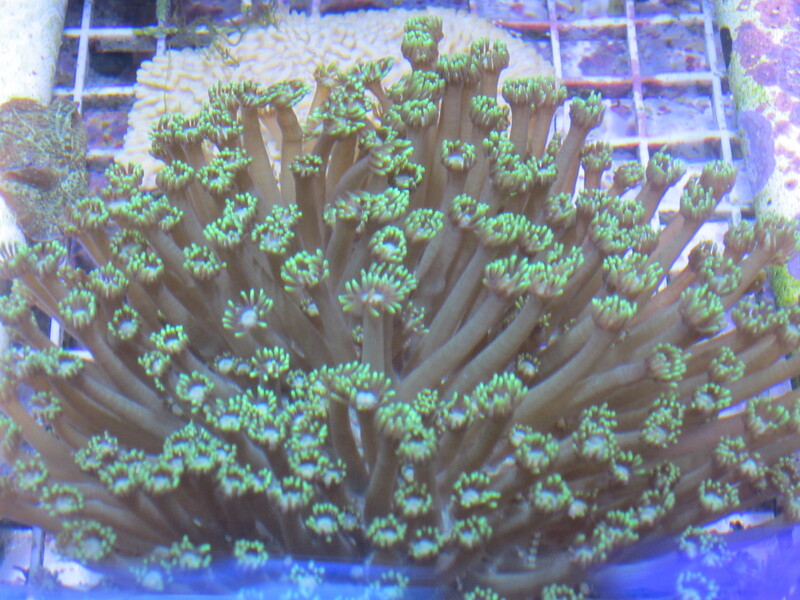 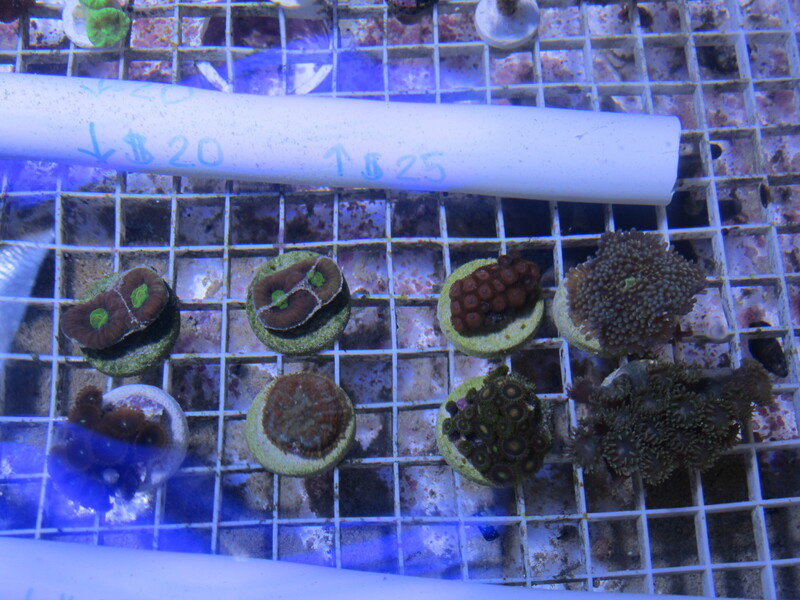 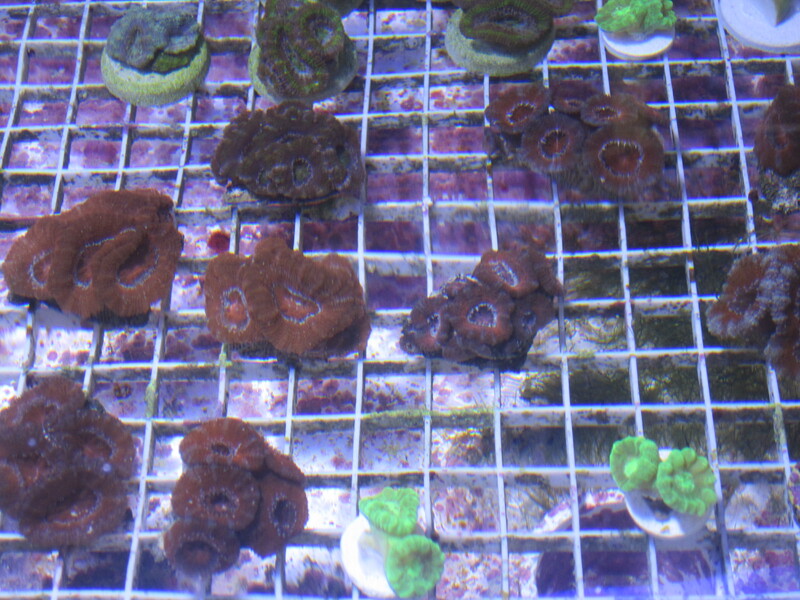 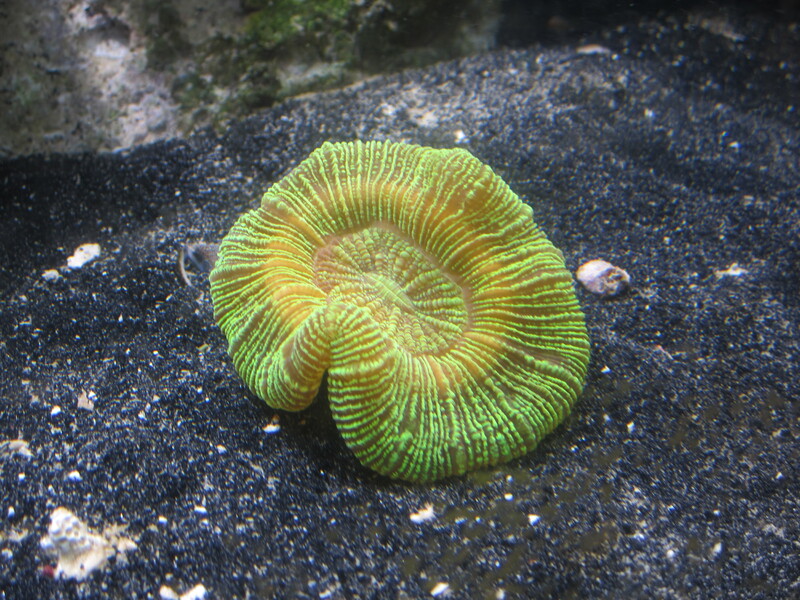 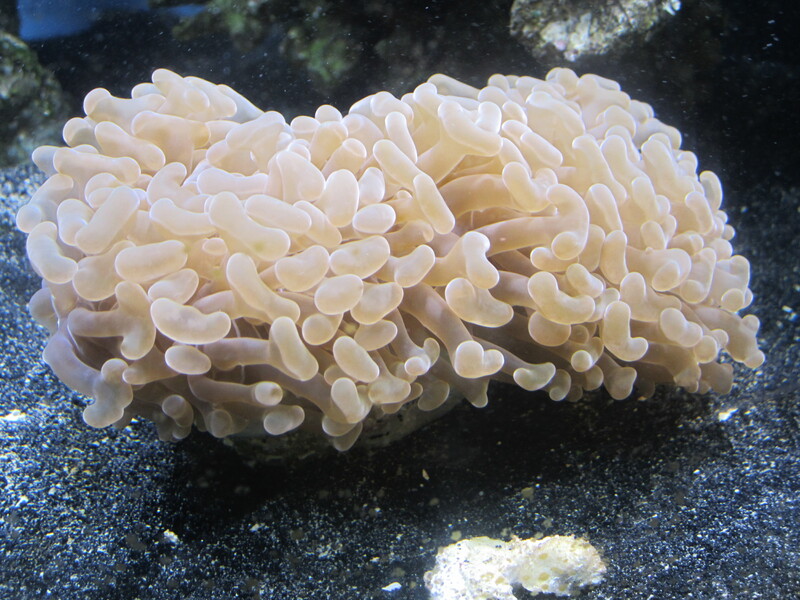 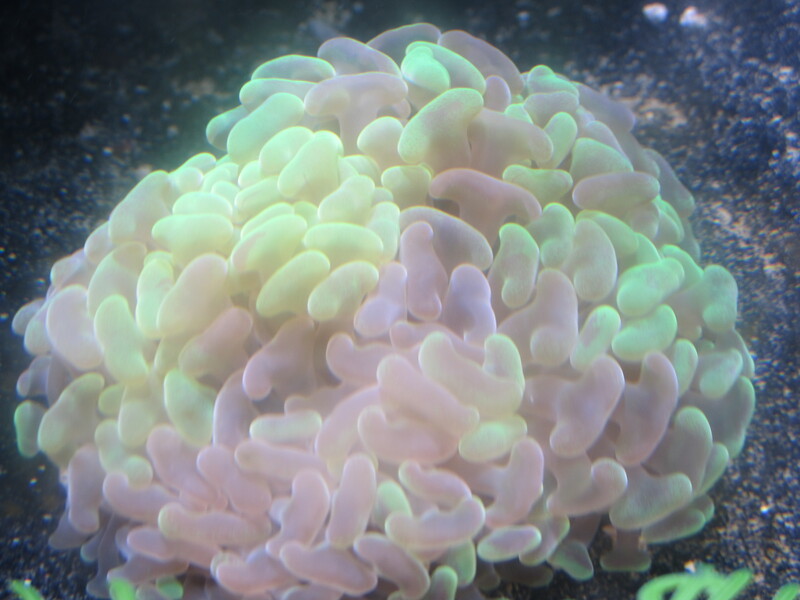 These photos only show some of the Corals we have, larger varietyavailable in store. 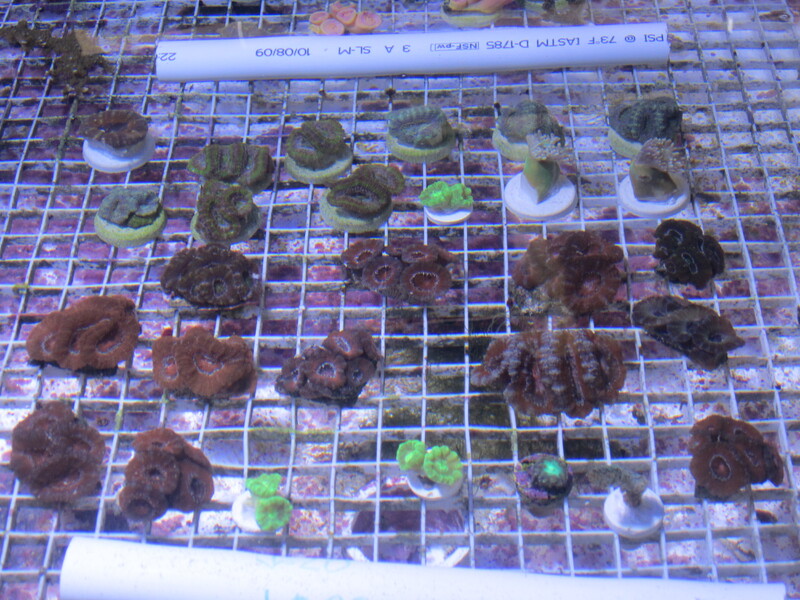 Sorry for the glare..
Saturday, April 28, 2012 from 12pm-4pm at Coastal Reef!